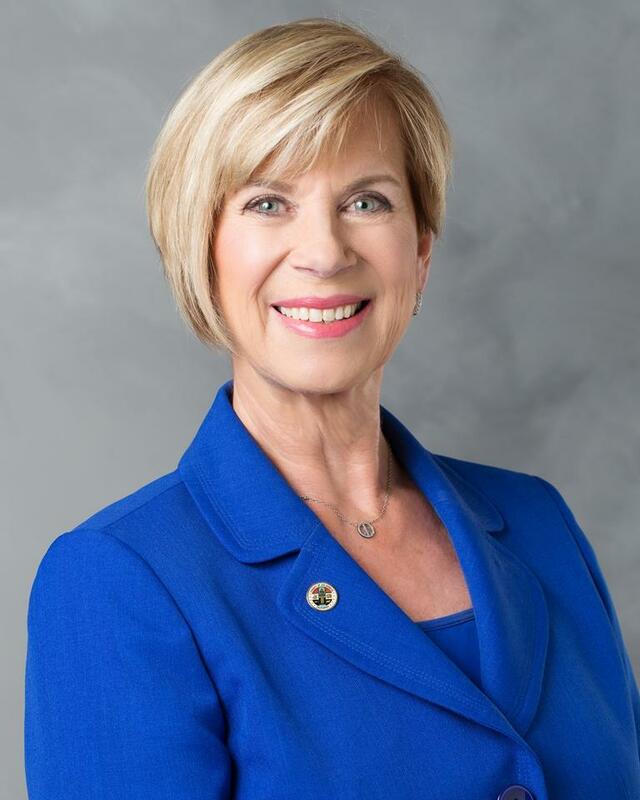 Join WTS-LA as we welcome LA County Supervisor Janice Hahn. The LA County Board of Supervisors manages nearly $30 billion annually and represents and oversees services for roughly 10 million people. Supervisor Janice Hahn serves the residents of Los Angeles County's 4th Supervisorial District. In addition, Supervisor Hahn serves on the LA Metro Board of Directors. Supervisor Hahn was elected to the Los Angeles City Council in 2001 and represented the 15th district. In 2011, Janice Hahn won a special election to the U.S. Congress. For 5½ years, she served on the House Homeland Security Committee, Committee on Small Business, and the Committee on Transportation and Infrastructure. She founded the PORTS Caucus and recruited over 100 of her fellow House Members as colleagues to advocate for ports issues and infrastructure. Join us in welcoming Supervisor Hahn and learn more about her transportation initiatives for the 4th District and Southern California. Valet parking is $15 at the hotel with validation. Self-parking is also available for $10. The DoubleTree Hotel is four blocks from the Metro Red Line Civic Center Station and two blocks from the Metro Gold Line Little Tokyo/Arts District Station. The venue is also located close to DASH Routes A and D.
Cancellations must be made prior to Friday, February 17 at 5 PM in order to receive a full refund. For more information about this event or WTS-LA, visit our website.